Hot, steamy, sizzling Salsa to keep you warm this Fall —Telfair Museums’ Sizzling Salsa Dance Series— As part of Telfair Museums’ new “Spanish Sojourns: Robert Henri and the Spirit of Spain” exhibition, a professional dance instructor will teach Salsa to students of all levels, beginner to expert, at the Telfair Academy, starting on Tuesday, November 12 at 6 p.m. 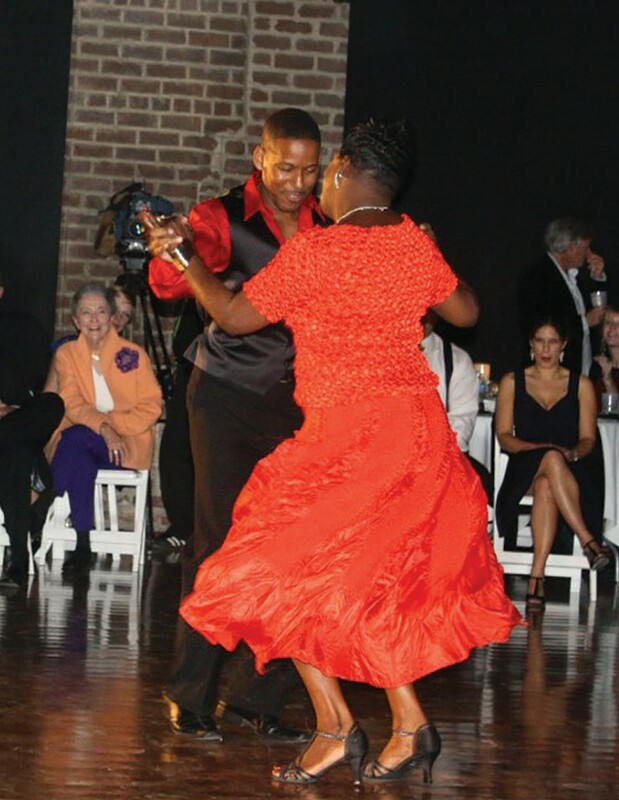 Well-known Salsa Savannah dance instructor, Austin Williams, will give 3 salsa classes on Tuesdays, November 12, 19 and December 3. The cost of a lesson for college students and Telfair Museum members is $5 and for non-members each lesson costs $10. Dancers may pay in advance, at telfair.org/tickets, or just drop-in to take the class. If a dancer joins all 3 of the classes, they will be able to come to the Dance Party for free! Salsa can be great with a partner, but they’re not needed to participate in any of the classes. In the Spanish spirit, the chefs at Jepson Café have created a special sangria cocktail for $5 a glass that pairs nicely with each lesson. Bring your friends to the Jepson Center of the Arts on Thursday, December 5, for a fun night and show off your new dance moves. Dancers who attended all 3 classes get in free. It is $5 for students to attend the Dance Party, $10 for members and $20 for non-members. For more information, call 912.790.8866 or visit www.telfair.org.